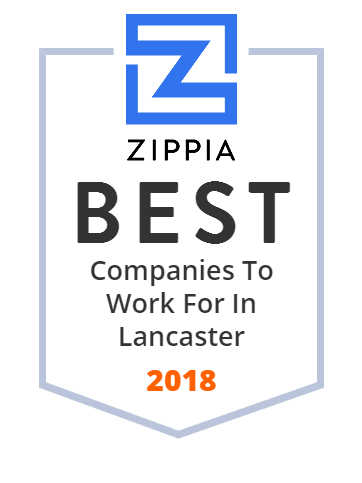 We hand-curated a list of the best companies to work for headquartered in and around Lancaster, OH using data on salaries, company financial health, and employee diversity. The Fairfield County District Library strives to provide access for all and foster lifelong education, whatever form that education takes. Lancaster High School is a secondary-level public high school located in Lancaster, Ohio, and is the only high school within the Lancaster City Schools district. The current building was opened during the fall of 1964. Currently, the building houses grades 9-12. Lancaster High School offers college prep, honors, AP, average, and lower-level classes and houses its own career and technical education (vocational) center, as well as the Stanbery Career Center campus located in Downtown Lancaster. FMC delivers exceptional healthcare and experiences to Lancaster, Columbus and Central Ohio communities. Experience the FMC level of hospital care.